A burst water main supplying Guyra has been repaired and supplies in the town’s reservoir are being replenished. However, residents and businesses are being encouraged to restrict their town water consumption to essential requirements for today, to allow levels in the reservoir to be restored. 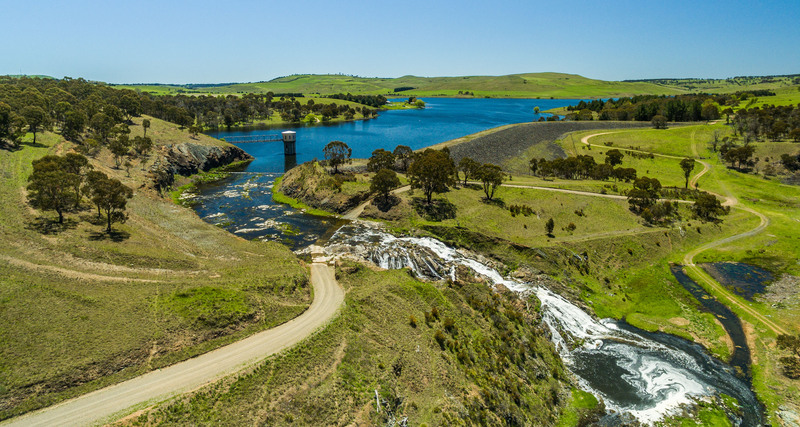 Council officers made urgent repairs to the main pipeline to transfer water between the Guyra Water Treatment Plant and the town’s water supply reservoir, after Council was alerted to the major mains leak this afternoon. Council thanks residents for curbing their town water consumption will the repairs were carried out.